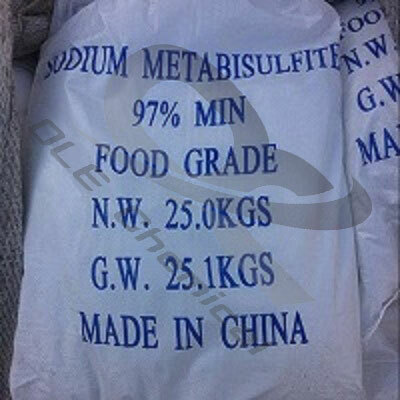 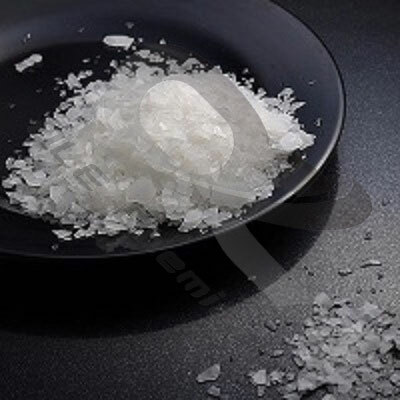 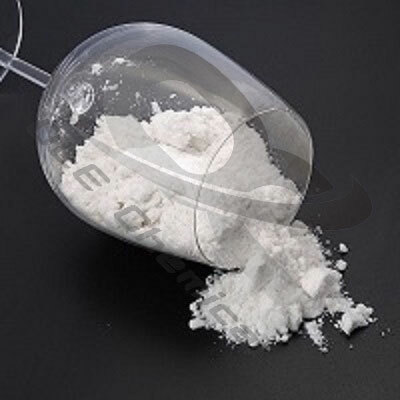 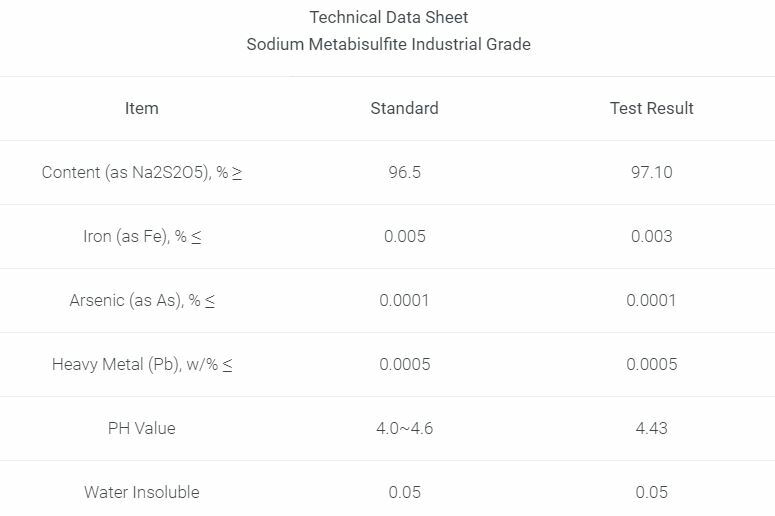 Sodium Metabisulfite (or Sodium pyrosulfite) is an inorganic compound consisted of sodium, sulfur and oxygen, which is a white, or yellowish-white crystalline powder that easily dissolves in water. 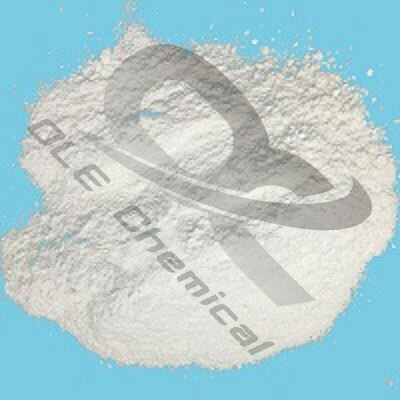 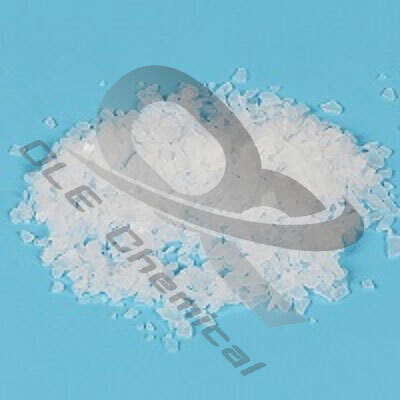 OLE Chemical has been providing sodium metabisulfite solution worldwide. 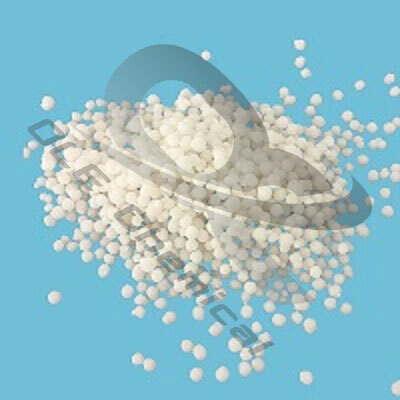 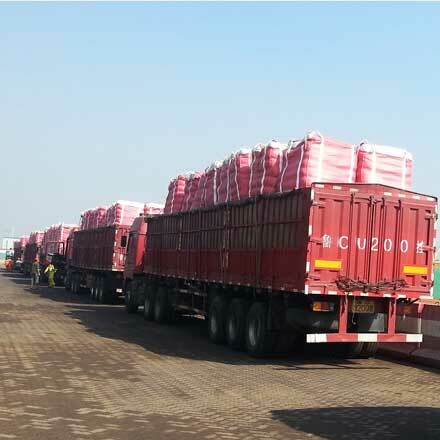 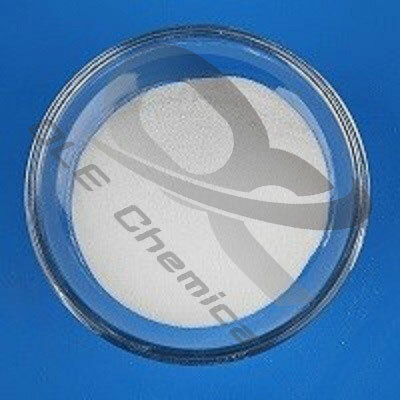 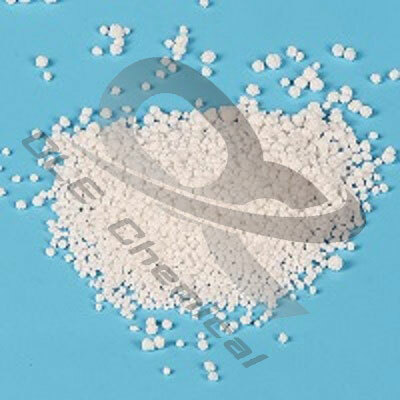 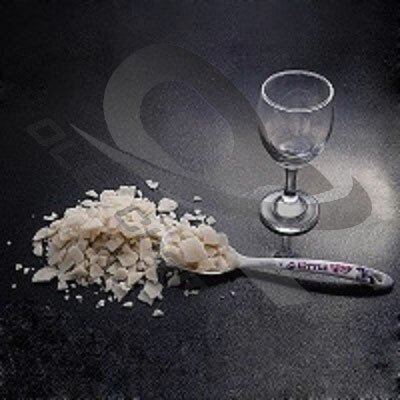 Our Na2S2O5 industrial grade product has a wide range of usages in various industries for different purpose, such as water treatment, mineral dressing agent, deoxidizer and sulfonating agent in chemical and medical fields. 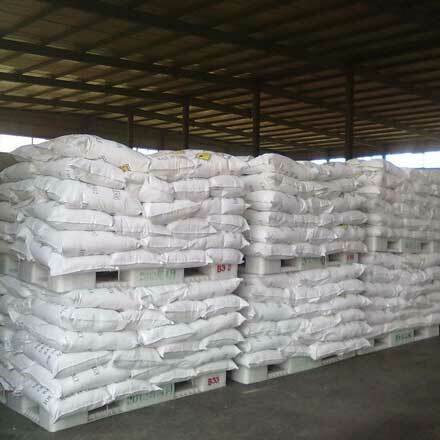 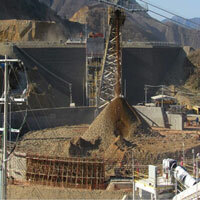 It is used as mineral dressing agent in mining industry (gold, copper, etc.). 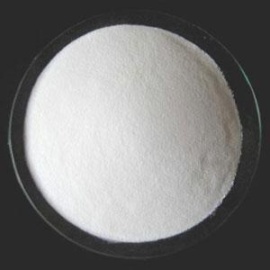 It is used for further producing chloroform, sulfetrone, benzaldehyde, etc. 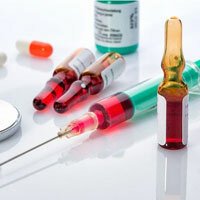 in pharmaceutical industry. 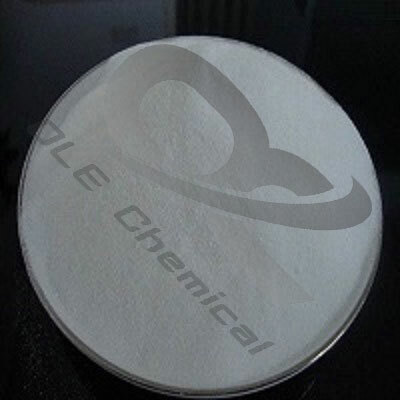 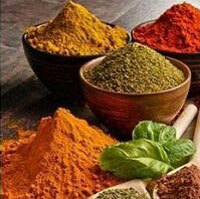 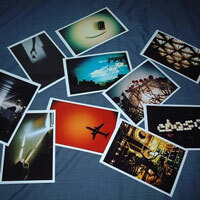 It is used as reductant of the developing agent and protective agent for the fixative in photographic industry. 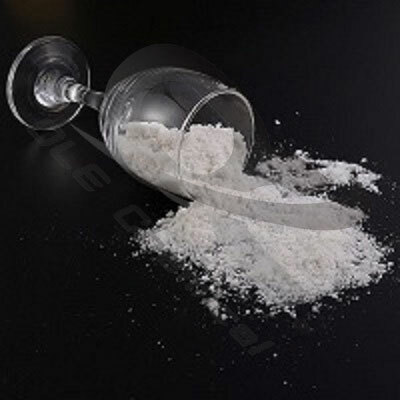 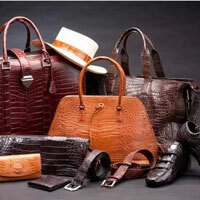 It is used as depilating agent, softening agent and wear-resisting agent in leather industry. 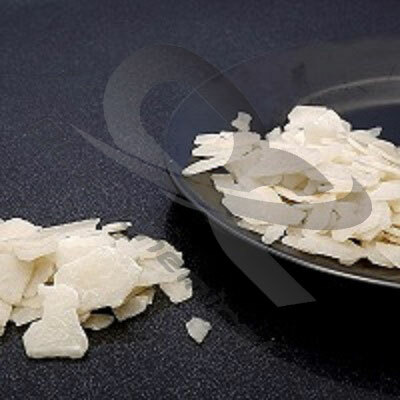 It is also used for coagulative agent in rubber industry. 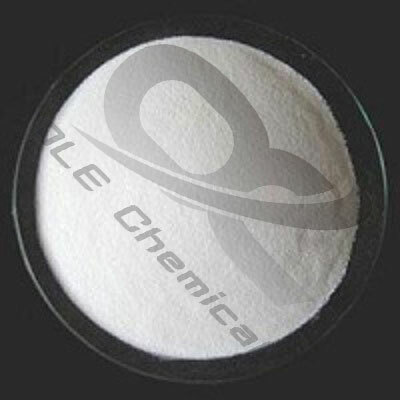 It is used as dechlorinating agent, mordant and boiling agent for cotton in printing and dyeing industry.